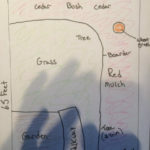 We got into and have stayed in the landscaping business for one simple reason, a passion for creating and bringing visions of beautiful yards to life. 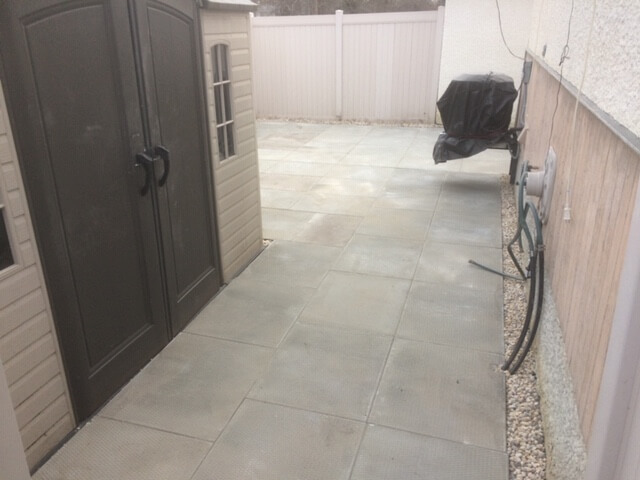 Something about being able to flex your creative muscles and bring a landscape together and then see the smile and look of happiness on the customer’s face is just so gratifying to us. 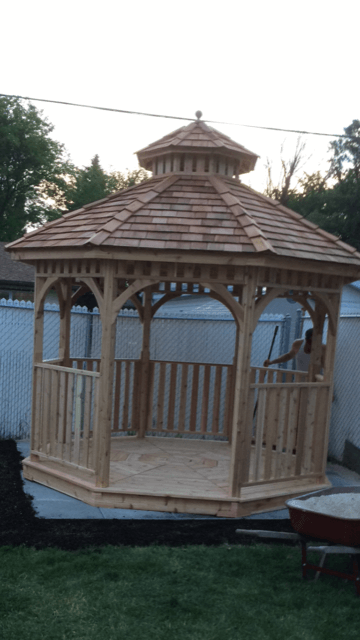 We have been exercising this creative passion alongside lawn care services to create beautiful works for over 5 years now and are constantly growing our knowledge and dedication to getting better at our art form. 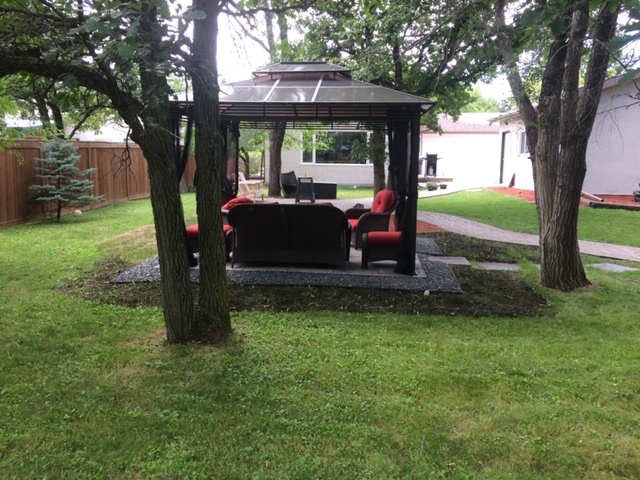 We provide high quality professional hardscape and softscape landscaping services in Winnipeg Manitoba and surrounding regions and have built a small army of loyal and satisfied customers over the years. 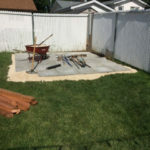 We work closely with landscape suppliers to ensure you the absolute best prices on materials and supplies and our staff has expertise to ensure quality work at a fast pace to cut down on labor costs our customers. 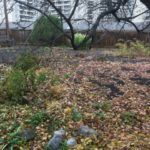 We are constantly developing our landscape talents and skills and there are very few jobs we aren’t capable of doing in this field. 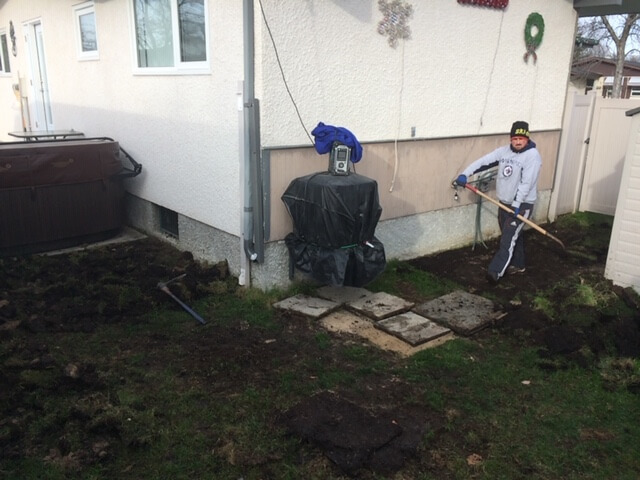 Below you will find some of our expertise areas in Winnipeg landscaping and recent project but this is by no means a complete list so make sure you contact us to discuss quotes and estimates for your projects. 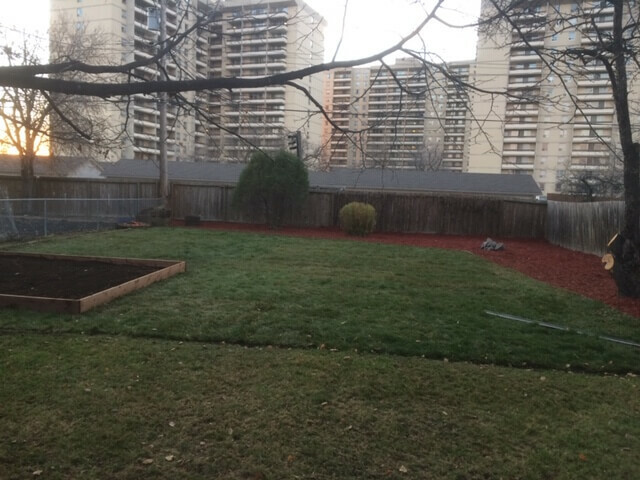 We also provide commercial / business and residential snow removal services to compliment our landscape contracting in the winter. 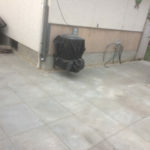 We have great landscape suppliers and are fast and efficient pavers. 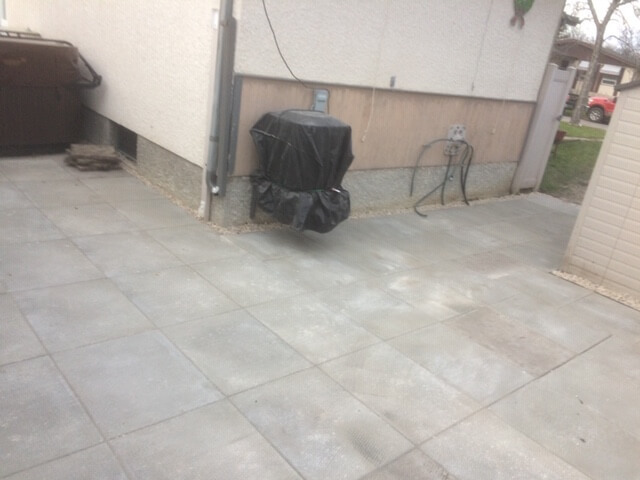 This ensure a high quality job and vision that keeps costs down very low compared to some of our competitors. 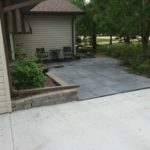 Interlocking brick work and paving is an awesome way to make beautiful walkways, paths, patios and more is one of the cheapest and most effective ways to add some flair and beauty to your yard and property. 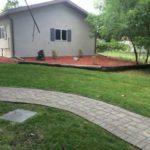 We specialize in interlocking brick retaining walls, patios, driveways, walks and edging. Get in touch with us today to talk about your options, patterns, costs and more! 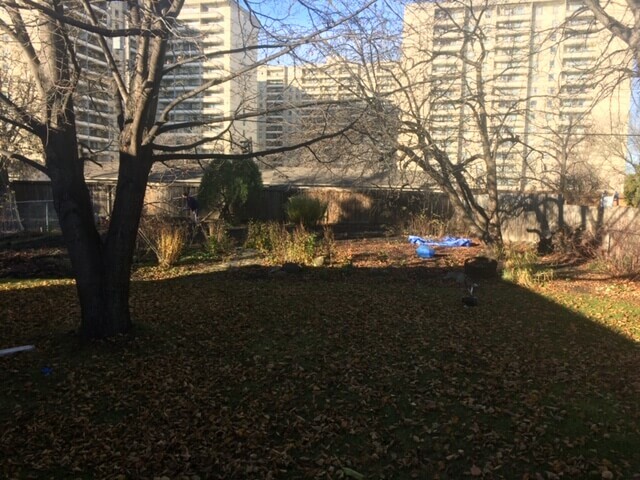 Pruning, trimming, cutting, shaping, removal and installation of shrubs, bushes and trees is a sure fire way to change the aesthetics of your yard, create space and a feeling of openness and create a new feeling for the property. 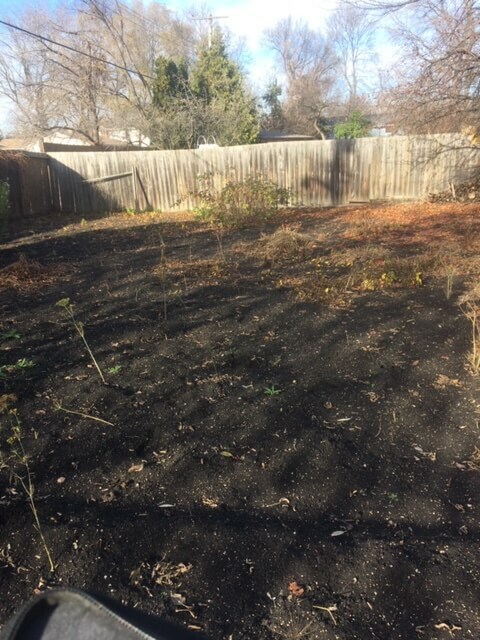 It is a relatively cheap option and usually quite straightforward and fast, if you have been looking to modify remove or install shrubs, bushes, plants or more or just looking for a simple prune, trim, shape or cut job get in touch with us today! 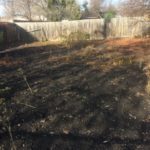 Stump grinding and tree removal is one of our more popular services and one of the easiest ways to open up and create space and beauty in a yard or property that was crowded or lacked symmetry due to an overgrown tree or ugly stump. 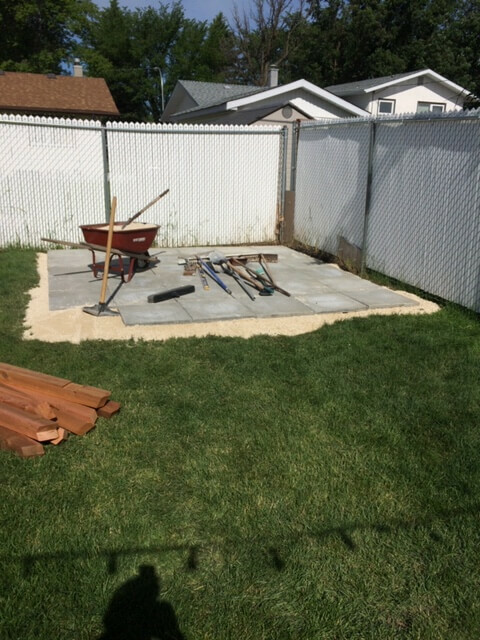 We rent high quality grinders and have a vast amount of tree removal and stump removal experience to ensure we get the job done quickly and affordably without any hiccups or concerns. 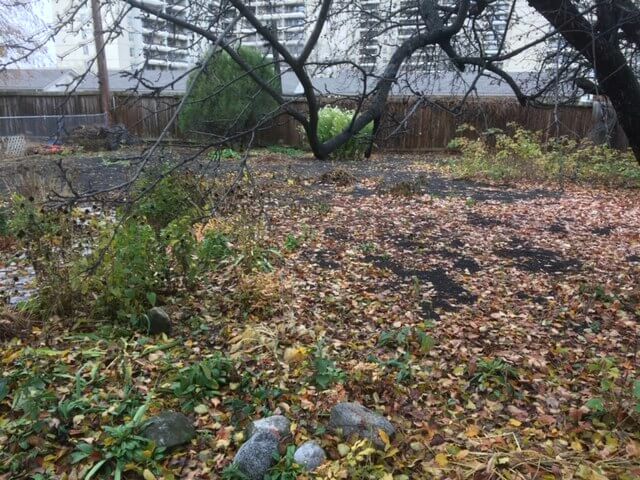 Call us today to tell us a bit more about the tree or stump you would like removed to get a quick free estimate on the cost or even better use the contact form with a picture so we know exactly what we’re working with! 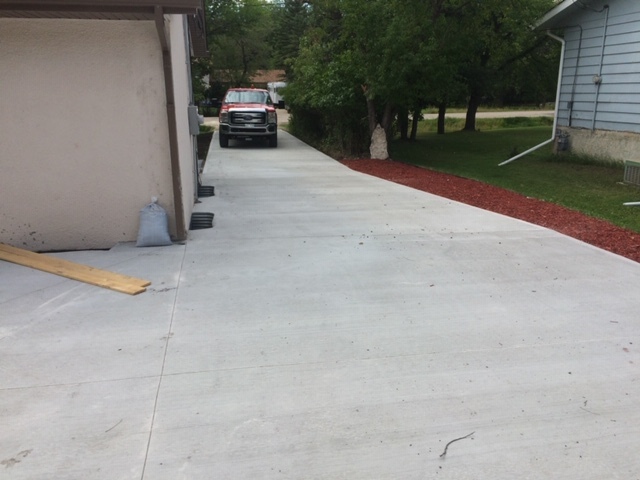 It’s amazing how such a simple and quick addition can make such an immediate impact on the aesthetics and feel of a property. 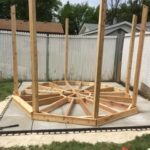 Planting garden beds and installing flow beds is a quick, highly affordable way to really add to a lacking yard. 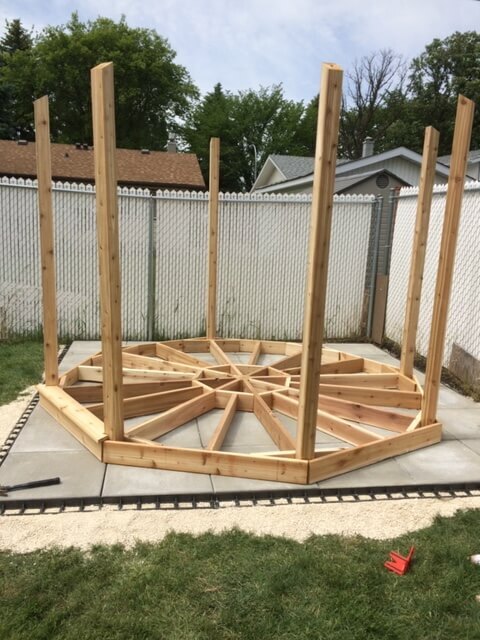 Draw attention to a beautiful flower bed or a highly function and fruitful garden bed with quick rock solid service and prices our competitors would be hard pressed to match. 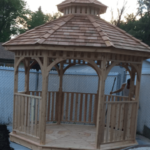 Call us today or fill out our online form with any questions you may have or for some expert creative input and brainstorming ideas for your new property additions. We create retaining wall landscape projects that are not only function and beautiful, but durable and affordable as well. 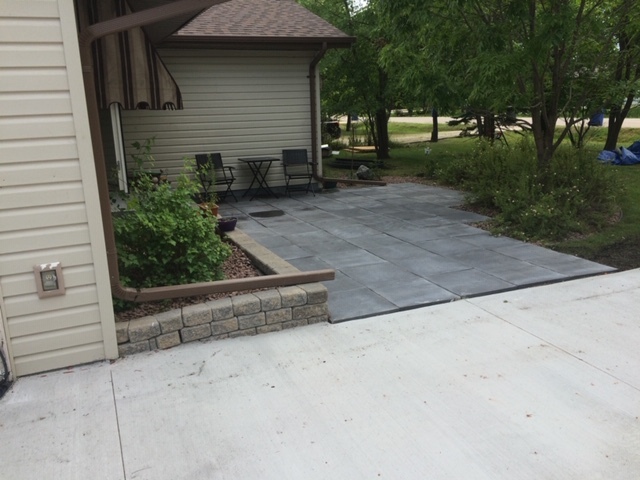 We have a ton of experience in this aspect of landscaping and hardscaping in Winnipeg and our experience and contract relationships ensure a high quality, fast and cheaper job than a majority of the retaining wall contractor competition out there. 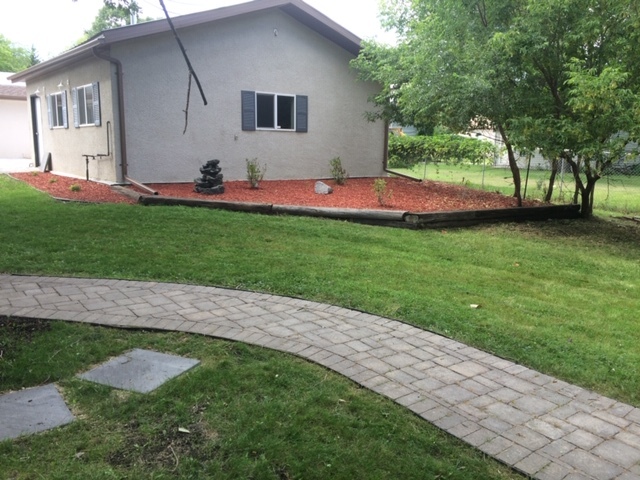 We are familiar and versed in a wide range of wall systems, patterns and colors, textures and designs so give us a call today to brainstorm ideas and get started on quoting your Winnipeg retaining wall project. 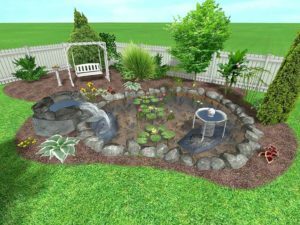 Water features, ponds, and waterfalls are among the most noteworthy and attention grabbing landscape additions you can do for your property. They are eye catching, unique and definite give off a feeling of awe when done properly. 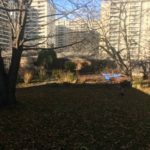 We have designed and installed some impressive water features, waterfalls and ponds over the years and have studied hundreds of pictures and magazines for ideas and creative brainstorming. 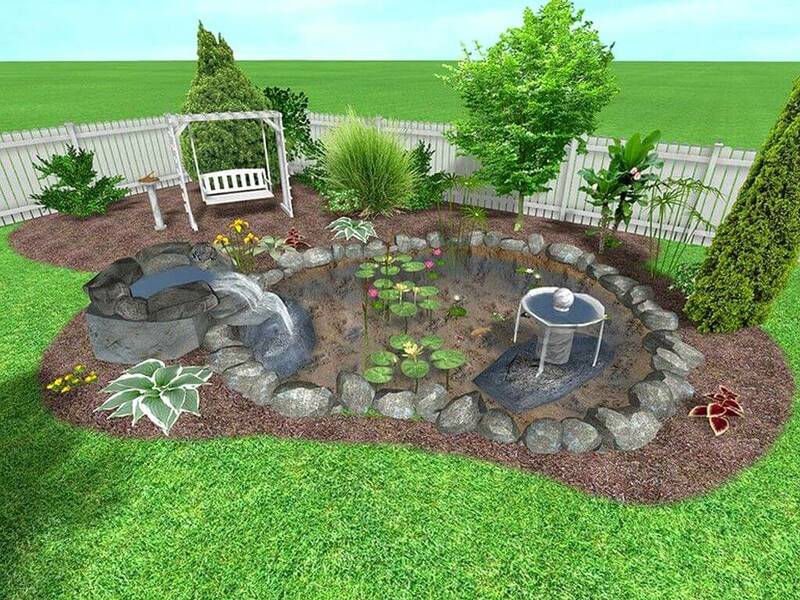 Call Total Yard Works Landscaping today to get started on designing, creating or installing water features this year for your yard. 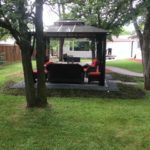 Outdoor lighting and solar powered lighting and panels are a great way to bring an otherwise dark and unseen yard to life. Our customers are surprised at the affordability of newer solar and outdoor lighting schemes and plans and we have received rave reviews about the difference it has made. 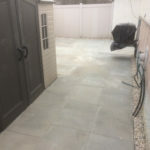 Whether you want full on electrical work done or simple path and walkway lighting schemes installed, Total Yard Works has your landscaping lighting services covered. 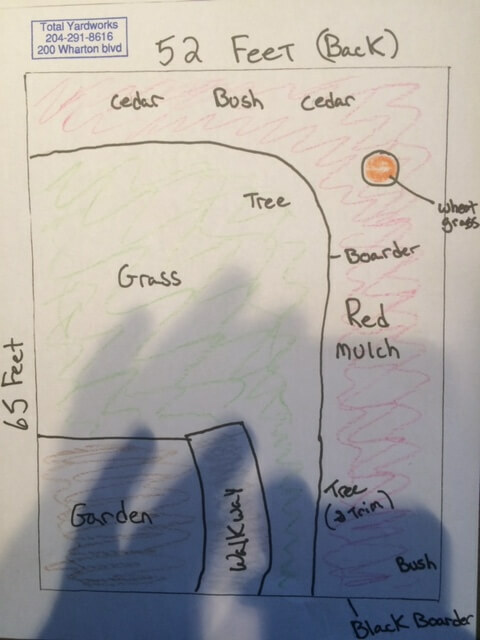 Contact us using our form or call us today to discuss your vision and we will brainstorm creative ideas with you to bring your yard to life on a budget and schedule that meets your needs. 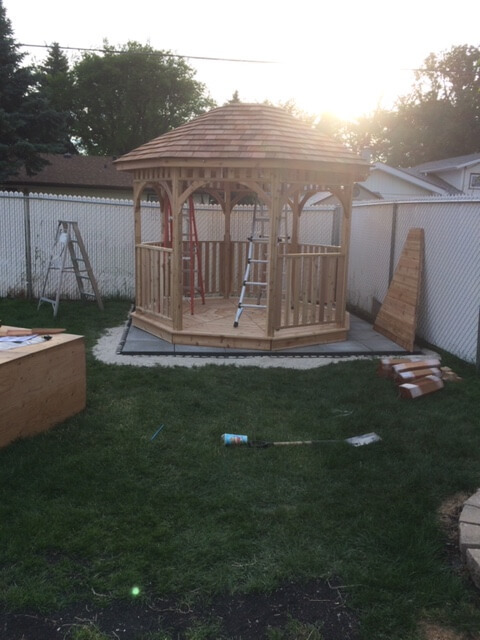 We work closely with top landscape supply companies and business people to ensure that we can get you high quality materials at a low cost. Some businesses try and skim their customers here and markup their materials quite a bit, we believe in letting our quality work for us and know that repeat customers and customer satisfaction is key to long term success. 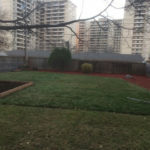 Call us today for questions or anything related to mulch, sod, topsoil and other material ordering, placing and installation. 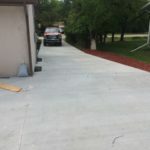 This is just a very short list of some of the recent work our landscaping contractors have done and are proficient in. 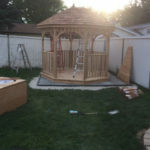 Please get in touch with us by phone at 204-291-8616 today or use our free and simple online contact form on this page with any questions you may have or to get start on your project ASAP! 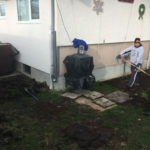 © Copyright 2019 TotalYardWorks.ca - All Rights Reserved.